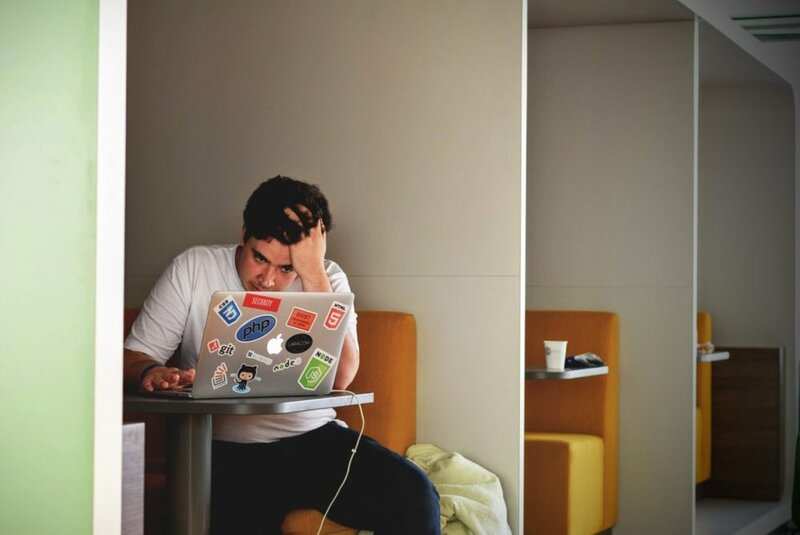 As the new year inches closer, many entrepreneurs find themselves building a list of targets for 2019 and are thinking of ways to calibrate how their time and energy are spent.There’s only so much you can do in a work day so if you are getting things done and moving projects along, recognize progress and celebrate. 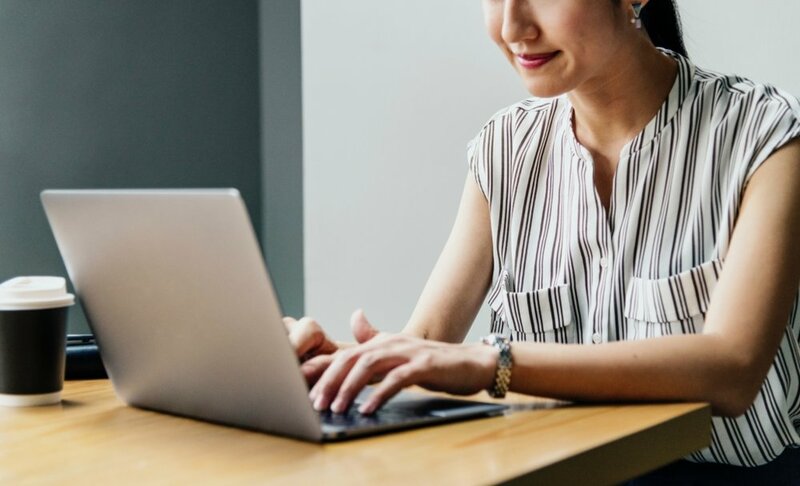 On the other hand, if you haven’t crossed anything off your to-do’s or made zero progress, it’s time to discover new ways to enhance productivity and re-learn time tested ones that are so basic, they often tend to be overlooked. 1. Save documents and set up your auto-save. Recovering files wastes time, drains your energy, and drags you into unnecessary stress. Make the save button your best friend and back up your files. Microsoft offers an auto-save function (not to be confused with auto-recovery). In the event your app crashes, the data on your recovered file depends on the data stored through auto-save. Luckily, you can set shorter intervals to make Microsoft silently save your document every n minutes. We recommend setting it to 5 or 10 minutes but you might need to make the interval a little longer if your computer runs slow. Get off your seat and walk. Research has already proven that this can bring you fresh ideas. If you can even initiate short standing up meetings, even better. This does not let participants settle in and encourages them to cut to the chase and continue with their day saving everyone’s time. Fingers crossed, you’d have an epiphany when you return to your desk. It helps your brain function optimally and it helps keep you healthy. Remember to drink more if you are physically active and if the weather is hot. Delegate tasks to your team - it shows trust and you’re giving a task or an output your best shot when you are swamped. In the same way, don’t hesitate to ask questions and seek mentorship from your peers. 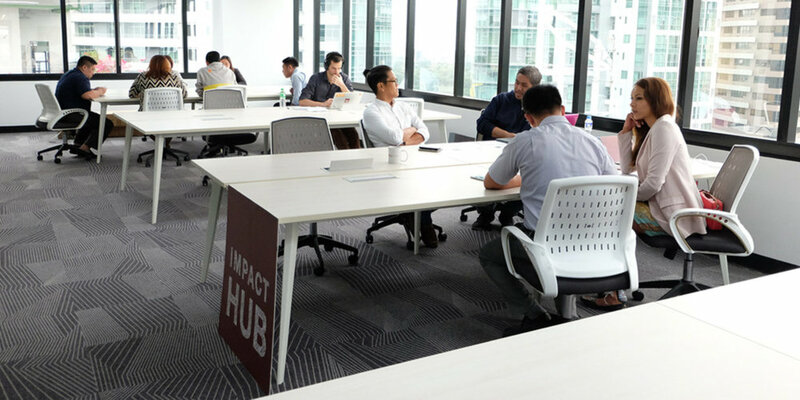 If you’re launching and growing your business or company, Impact Hub is a community of entrepreneurs who offer dynamic support. Also make the most out of networking opportunities and online forums. Chances are, the challenges you encounter in your business aren’t exclusive to you and others have already come up with ways to address them. Save your future self from the trouble of retrieving files with untraceable names. If maintaining folders in your computer is too big an ask, start with developing the habit of renaming every file you download or create with intuitive and obvious file names. That way, it’s easier to search and you don’t fumble for key words to find the document you saved three weeks ago. Try incorporating tags in naming your documents such as “products”, “ops”, and “financials”. Many entrepreneurs would find this tricky. As irresistible as this is, try hard not to read and respond to messages beyond office hours. This gives you head space and it does not give the impression that you expect your team to work on weekends or make your clients expect that you are online 24/7. This might be tougher if you work at a company with shared calendars. Usually, start-ups allow team members to access each other’s calendars and before you know it, you have a week full of sessions. To avoid receiving invites for unexpected meetings on days you need to focus on doing work and not talking about it, block off your busy time. At the end of the day, you should be driving your calendar and not the other way around. In addition to the old adage that inspiration and idea can strike any moment, there’s more reason to write down your ideas. Productivity experts believe that carrying too much information in your head makes you feel you are in control even when you are not. Unload your brain by jotting down ideas, to-do items, and even concerns before you start a task. Be picky with your playlist if you’re the kind of person who enjoys music when working but ends up finding yourself paying closer attention to the songs. Switch up your queue with ambient sounds, white noises, and songs in different languages so you won’t be as tempted to sing along and unconsciously get your mind off work. Working on a desk the entire day can give you back pains. Push your hips as far back as they can go in the chair. Don’t lean too far backward or forward by aligning your ears with your shoulders and place your feet flat on the ground (no leg crossing!). That's about it! These hacks should help improve your daily grind. Remember, even the most basic habits can help boost your productivity! Found these productivity hacks useful? Feel free to share them so others can benefit, too!